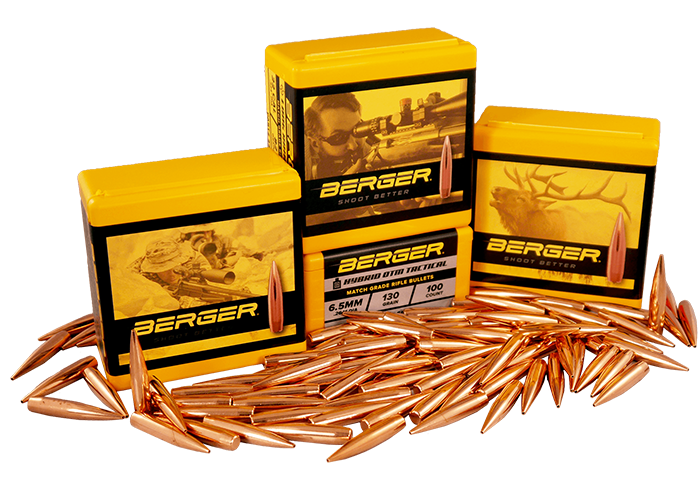 The Berger VLD Hunting Bullet is one of the flattest shooting hunting bullets in the industry. VLD Hunting Bullets are identical in design to VLD Target bullets except utilize a thinner J4 Precision jacket for rapid expansion during game applications. VLD Hunting Bullets are designed to penetrate 2-3″ and then begin to expand and create a massive wound cavity up to 15″. The hydrostatic shock causes most animals to drop immediately. VLD Hunting Bullets incoporate a secant ogive design which allows the bullet to experience less drag as it travels to the target. This reduced drag is why the VLD shoots flatter, experiences less wind-drift, and has a higher retained velocity than all others. 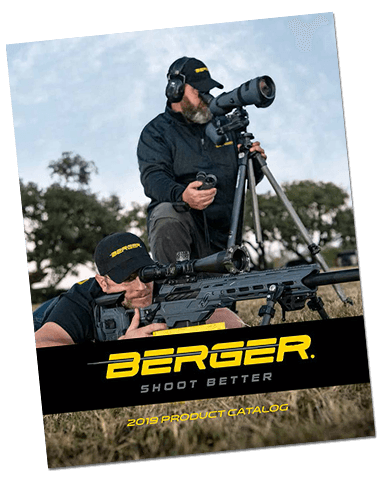 A favorite load technique for the VLD’s is touching the rifling for single-shot applications, although some rifles may prefer as much as .150″ from the rifling. 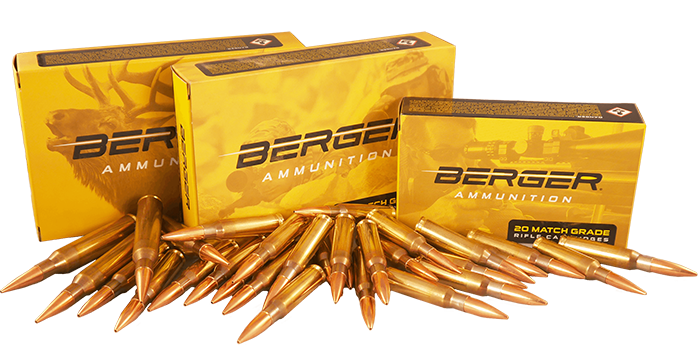 Berger VLD Hunting Bullets are extremely popular for long range hunting applications. Built with highly consistent J4 Precision Bullet jackets, most favored by custom bullet makers.